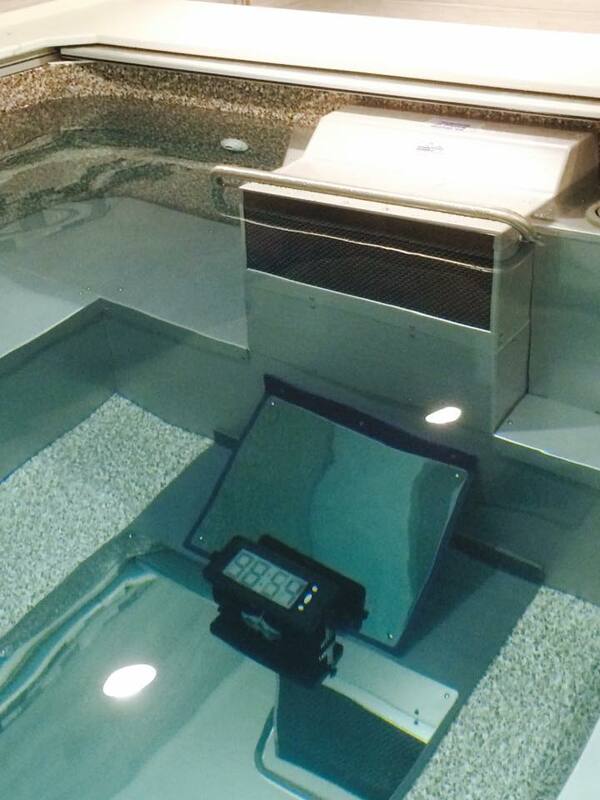 PACE PAL® is thrilled and proud to announce Peter Vanderkaay has agreed to endorse our Underwater Pace Clock. Peter is a great and enduring athlete who graduated from the University of Michigan after winning 5 NCAA Titles. 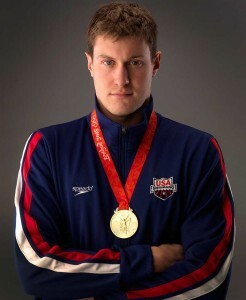 In 2004 and 2008 he won gold medals in Athens and Beijing, respectively, on the 800 freestyle relay teams. He won an individual bronze medal in the 200 meter freestyle in 2008 and individual bronze in the 400 meter freestyle recently in London. Peter is one of the premier distance and middle distance freestyle specialists in the World. He used our pace clock for six months before endorsing PACE PAL®.